Hand embroidered Kurtis are our trademark. 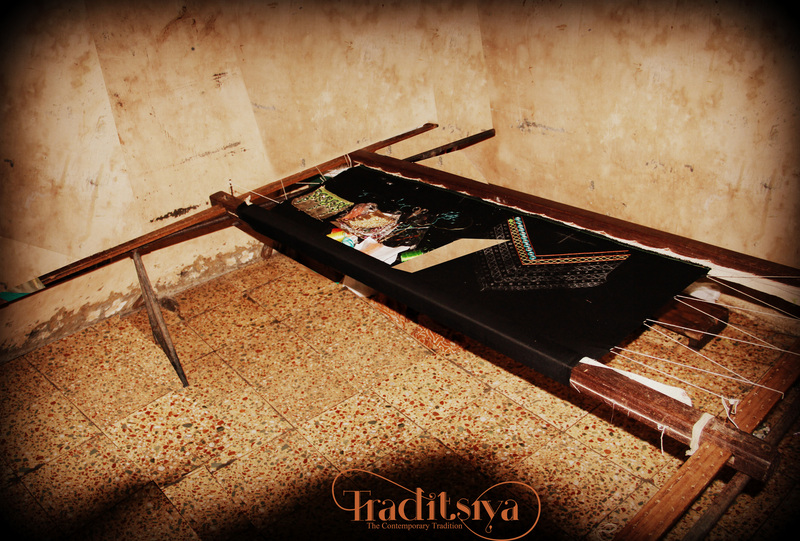 We, at Traditsiya, believe that even with the advent of machine embroideries, the allure of hand embroidery is superior to that of its machine counterparts. The elegance of the rich and eloquent Resham Thread embroideries, the subtle Gotha work, the very indigenous Mirror work, the elaborate Zardosi work and the very pretty Crochet designs are a few that are distinct to our collection of hand embroidered apparels. 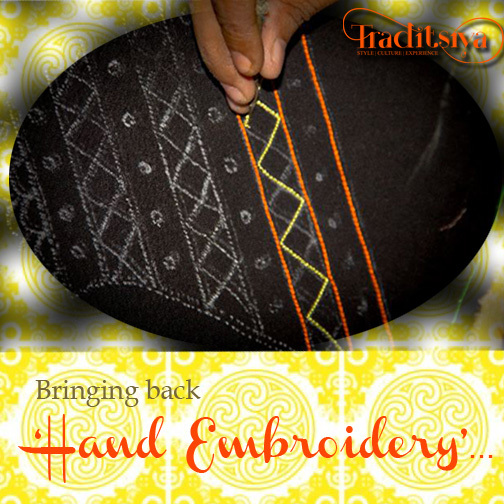 For those of you who have an eye and respect for handwork, we have it all for you. Nevertheless, we are not against the advancement in technology in the design industry and hence, showcase an assortment of machine and digital work blending smoothly with the handwork.